The United States of America, also referred to as the United States, U.S.A., U.S., America, or the States, is a federal republic in central North America, stretching from the Atlantic coast in the east to the Pacific Ocean in the west. It shares land borders with Canada in the north and Mexico in the south, shares a marine border with Russia in the west, and has a collection of districts, territories, and possessions around the world including the states of Alaska and Hawaii, as well as territories including Puerto Rico, Midway Atoll, and Guam. The country has fifty states, which have a level of local autonomy according to the system of federalism. A United States citizen is usually identified as an American. Our goal is to have all of the communities within the United States represented on our pages. If we don't have your hometown or community online, or if we are missing some valuable information about your town or city, please let us know by filling out and submiting the various forms found within our site. Hometown USA® currently has information about 33,000 plus cities, towns, villages and communities in the United States of America. We strive to not only provide extensive yellow pages, city info, classified ads, travel info, real estate info, auto buying guides, jobs and careers, calendars of events, forums, history, and interactive maps, but also your stories, memories, photos and anything else you can share with us as to why your town is YOUR hometown and why you love it so. 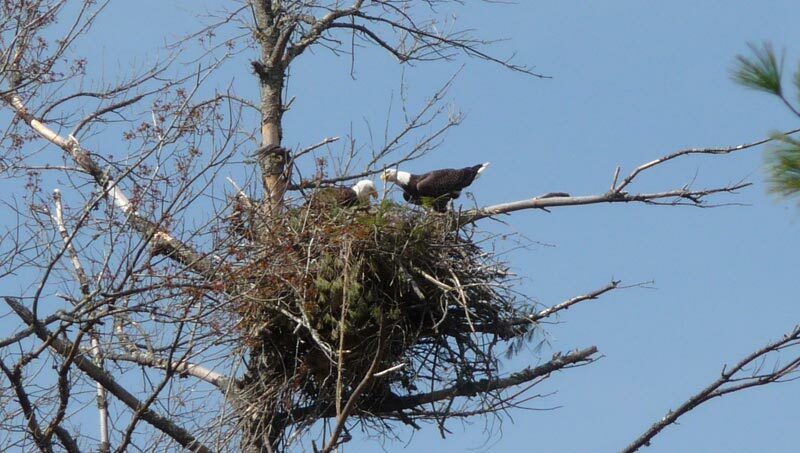 To see a bald eagle for the first time is an experience you won’t soon forget. In that picture perfect moment you will understand why the bald eagle was selected as our national symbol back in 1787. I liken the experience to a heartfelt patriotic moment when goose bumps gather over your forearm and you stand breathless as your eyes take in the beauty. An emblem of Franco-American unity, the Statue of Liberty, was presented to the American people by the French and unveiled this day in 1886. The Statue of Liberty at Bedloe's Island in New York Harbor is the work of French sculptor Frederic Auguste Bartholdi. He called it Liberty Enlightening the World. Bartholdi was present at the dedication presided over by U.S. President Grover Cleveland.